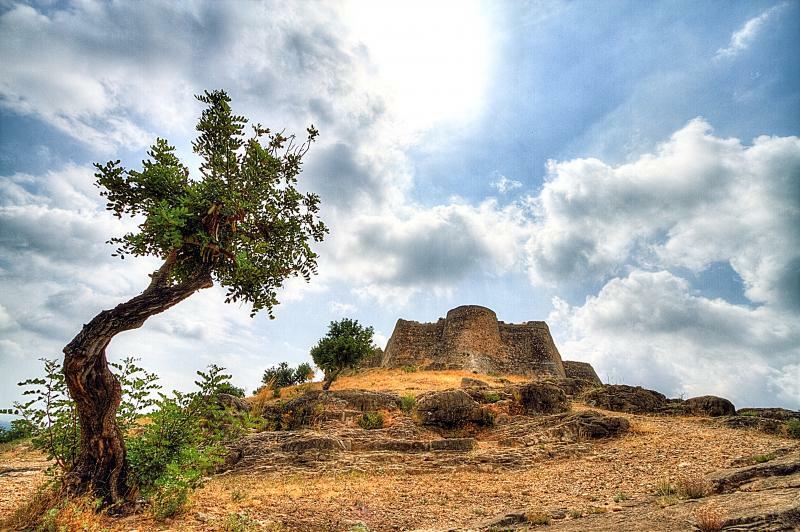 On Sunday March 24th, join the II Tour of the Castillo de Sagunto and travel the proposed route of 7 kilometres. Test yourself on the sloppy way and enjoy the views of the Saguntian heritage! 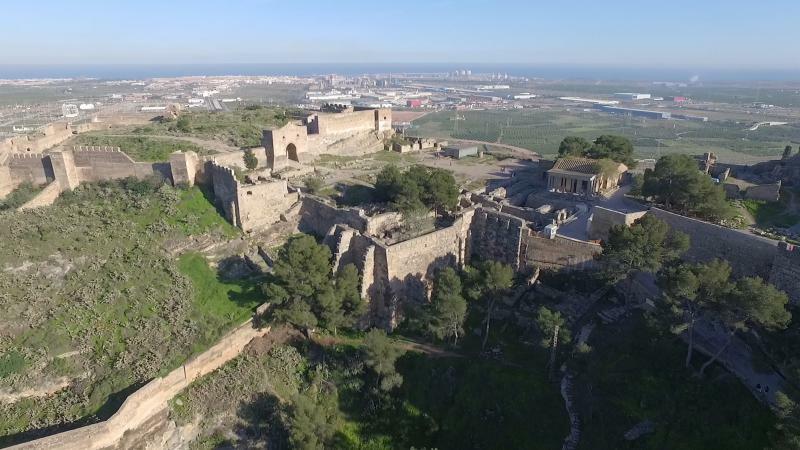 On March 24th, the municipality of Sagunto organize again the Vuelta on foot to its castle, designed to honour the heritage of the municipality.After the success of the first edition of this sporting event last 2018, this race faces its second edition with the confirmation that the number of participants grows and that a good part of them is coming back this year.What good news! The II Vuelta al Castillo de Sagunto arrives with many novelties from last year’s initial proposal.The route of the 2018 edition has been modified for this new edition, so that all asphalt sections have been eliminated to turn the event into a purely mountain trail.Thus, the runners face 7.69 kilometres of mountain itinerary that accumulate a drop of 223 meters.This route involves some difficult parts, but it ensures unparalleled views.Join in the challenge! Registration will be open until March 21st, and the distribution of numbers will take place between 7 pm and 9 pm on Friday 22 March and Saturday 23 March. However, if you make up your mind on the last minute, you can register up to 30 minutes before the start of the event, which will start at 9:30 am.Come with your friends or family, you can all do it together and have fun in the historical set of Sagunto! 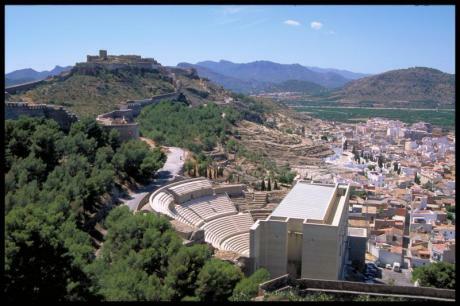 The municipality of Sagunto is made up by two nuclei: the historical one, at the foot of the castle and the Roman Theatre, and the port.Located in the province of Valencia, it has a rich historical and cultural heritage, including the Agua Fresca farmhouse, the Torre de Sant Roc or the Castle and Theatre already mentioned.